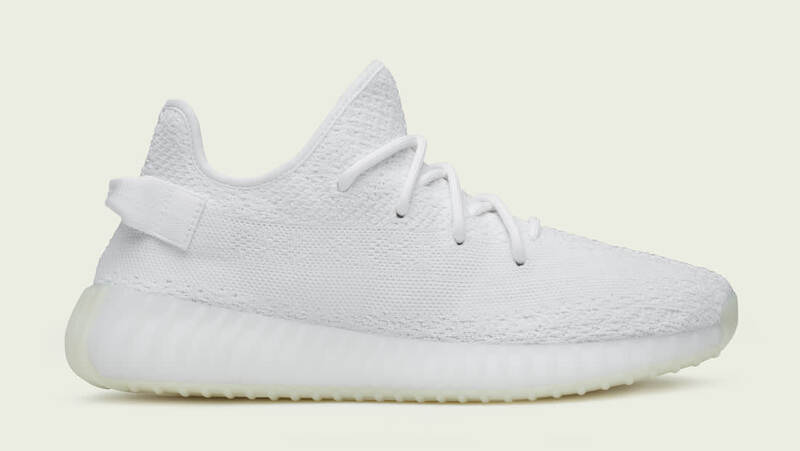 Adidas adidas Yeezy Boost 350 V2 "Cream White"
Adidas and Kanye West drop their third Yeezy Boost of 2017 with the release of the adidas Yeezy 350 Boost V2 "Cream White." The first tonal white sneaker to release from the West and 3-Stripes partnership, the sneaker features a cream white Primeknit upper with tonal branding, a core white midsole, and Boost cushioning. Release date is April 29, 2017 at a retail price of $220. News adidas Yeezy Boost 350 V2 "Cream White"